The spotlight on the US-China trade negotiations may soften local sentiment. 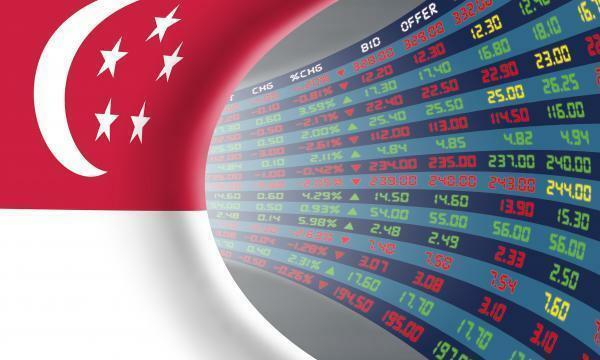 The Straits Times Index (STI) ended 4.23 or 0.13% higher at 3,206.27. 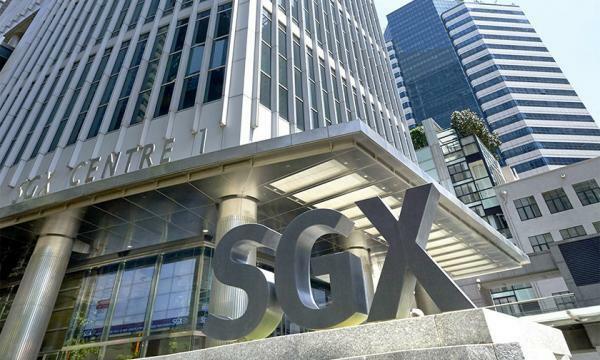 The top active stocks were DBS, which rose 0.25%, UOB, which edged up 0.4%, Genting Sing, which dropped 2.7%, YZJ Shipbuilding, which slipped 2.76%, and Singtel with a 0.33% fall. The FTSE Mid Cap dipped 0.12% whilst the FTSE Small Cap grew 0.13%. According to OCBC Investment Research (OIR), US stocks closed mostly higher Monday after a choppy session as a round of US-China tariff negotiations in Beijing commenced, on top of looming threats of another partial government shutdown. Eight out of eleven S&P 500 industries ended higher, led by Industrials (0.55%) and Energy (0.46%). Communication Services (-0.63%) led the declines. "Today's tone is likely to remain soft as investors focus on the US-China trade negotiations," OIR said.